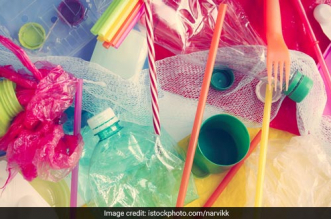 Mumbai: 26 states in India including Tamil Nadu have imposed a ban on plastic items and yet the use of plastic continues unabated according to experts. 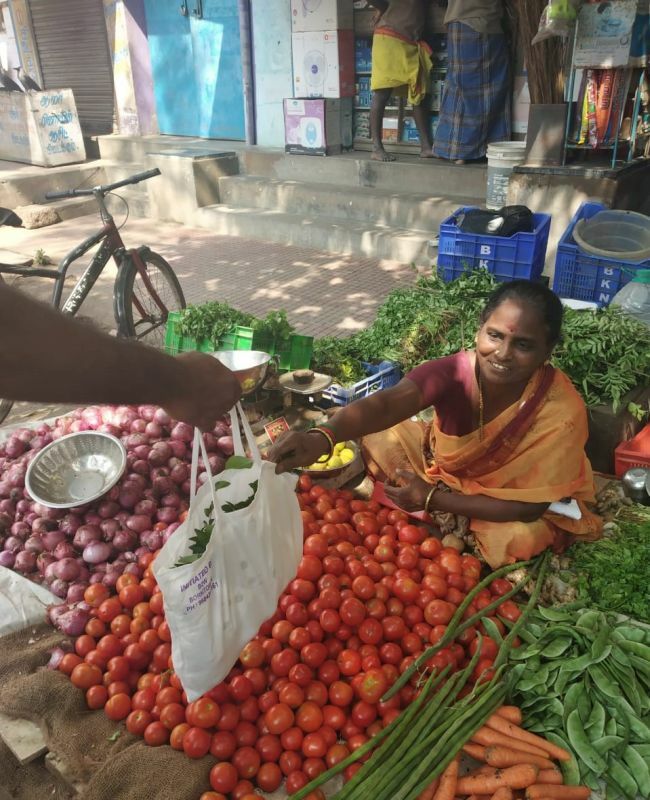 One of the areas where ban remains ineffective is in markets as vendors fail to find an alternative to plastic carry bags as it is cheaper and easily available. 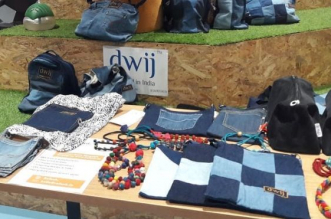 To counter this problem two brothers from Chennai have embarked on a unique journey to provide cloth bags to vendors in Chennai for free following a ban on single use plastic items imposed by Tamil Nadu on January 1, 2019. Plastic is one of the rare items or materials that take thousands of years to decompose. It is overwhelming to know the amount of plastic being used by each individual on this planet and count how many years will all those plastic take to disappear. In such a scenario, a ban on plastic items is always welcomed. Focusing on the implementation part, people can afford to purchase cloth bags, but small-time vendors cannot. Hence, me and my brother started this project, 16-year-old Jai Aswani, a student of Sindhi Model School tells NDTV. 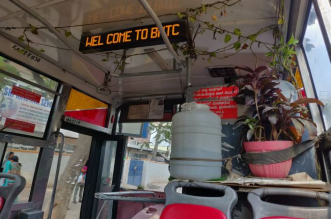 The idea to support the vendors was born in summer of 2018 when Jai and his younger brother 12-year-old Preet when they visited orphanages and old-age homes in the city to distribute grains of rice. 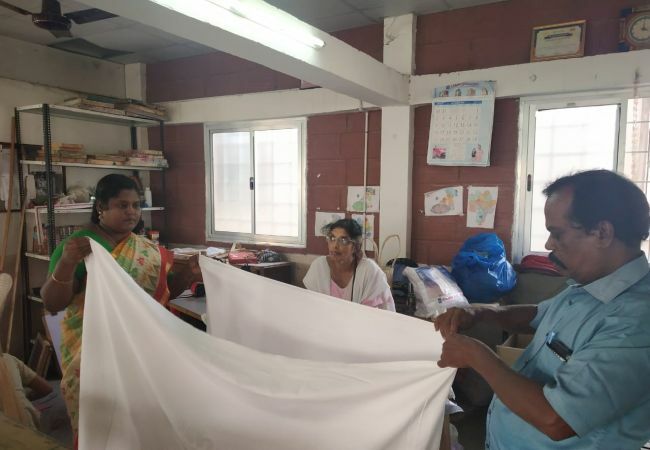 At one of the shelter homes, they met a group of mentally challenged women who are experts at stitching cloth bags. I was amused to see those talented ladies and the way they stitched cloth bags. It was almost like watching an art. To share their tremendous skills with the world and help them make money from it, my brother and me decided to rope them for the initiative, adds Jai. After the shelter home welcomed their proposition, Jai and Preet started to look for cloth that would come at low prices. They took opinions from their school teacher and parents and decided to use old discarded bedsheets and pillows as the material. 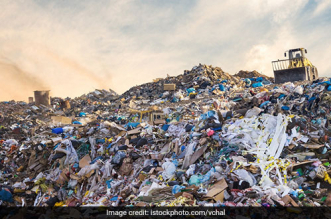 While they were looking for potential customers who would require cloth bags, the Tamil Nadu government announced a ban on plastic items in June last year to be effective from January 1, 2019. The brothers began their journey in late October 2018. Thanks to Jai and Preet’s social enterprise ‘Born To Win’ (B2W) they were already a popular name in school and neigbouring areas. 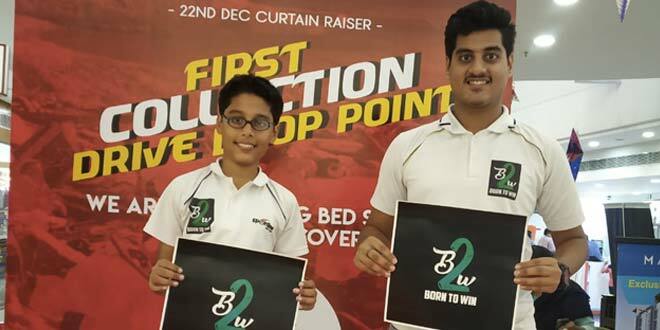 B2W was started in 2012 by the brothers to fight against the rising pollution in the city due to bursting of firecrackers during Diwali. 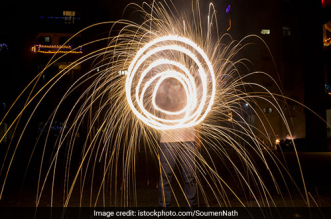 They had urged students from their school to take a pledge of not bursting crackers and around 3,000 students had taken the oath. As soon as he made his initiative of cloth bags public, teachers and students from his school came forward and started donating bedsheets. 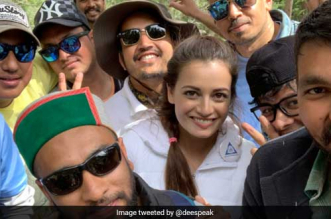 Being one of the young running brand ambassadors of Pinkathon, India’s biggest women’s run to spread awareness about breast cancer, donations poured from his marathon team as well. 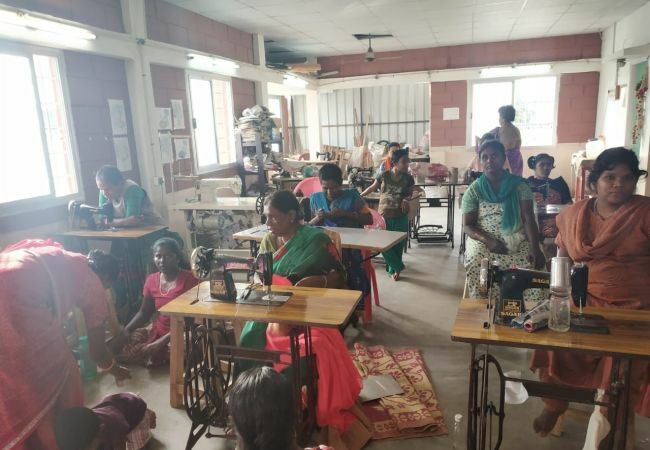 By the start of December 2018, the two brothers collected enough bedsheets and pillow covers to manufacture one lakh cloth bags. Along with the bedsheets, financial donations also came in from friends and family. 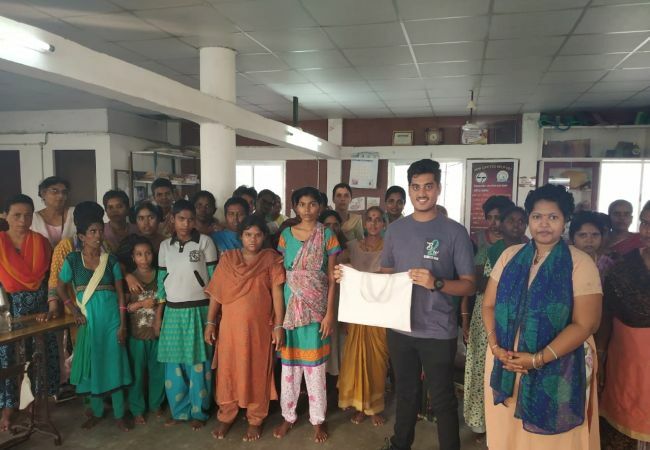 Though we are distributing the bags for free, we wanted to pay the people at the shelter home Rs 5 per bag. Thus, we put out a word on social media asking people to make a donation directly at the shelter home, says Jai. Till now 10,000 cloth bags have been manufactured and of those 4,000 bags have been distributed to small vendors across the city. Till now 10,000 cloth bags have been manufactured and of those 4,000 bags have been distributed to small vendors across the city. 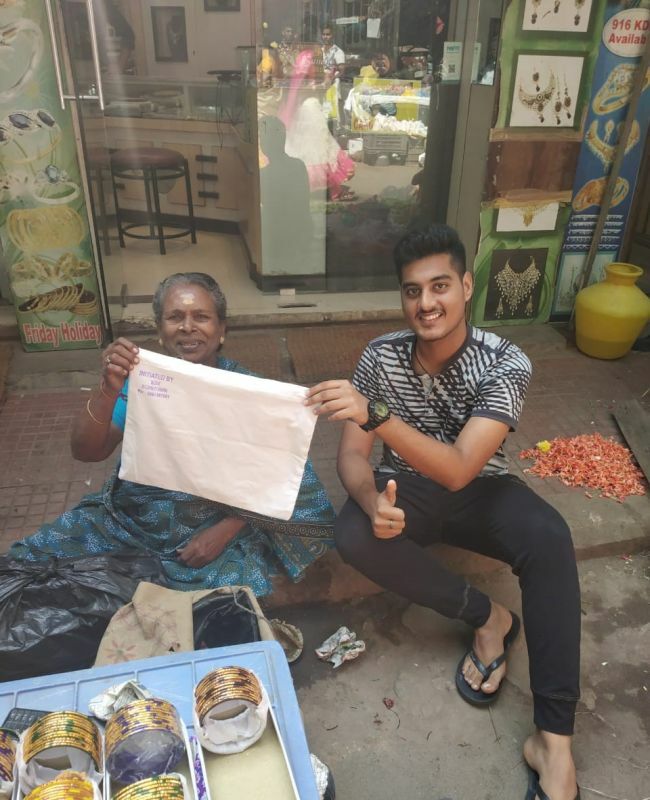 Seeing their zeal and efforts of the Aswani brothers towards making a difference, many organisations and vegetable vendors have started collecting old bedsheets for the duo. Plastic poses as the most dangerous material not only for the environment but also for the animals and people. The whole idea behind supporting Jai and Preet’s campaign was to tell people that plastics can be eliminated if there is a will, says Dr Renuka Ramakrishnan, President of Rotary Club in Chennai. 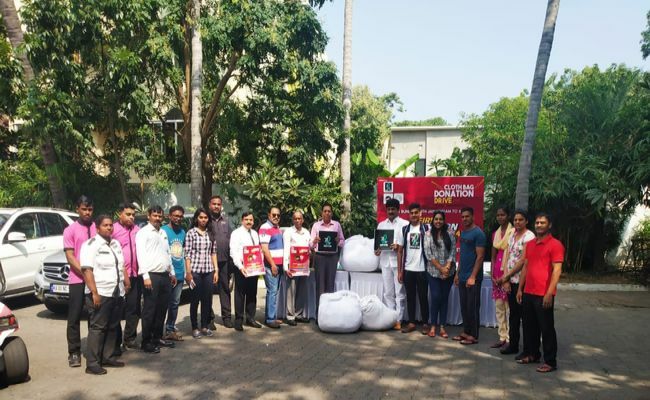 The club has started a bedsheet collection drive in their premises. All the sheets collected during the drive will be given to the brothers. 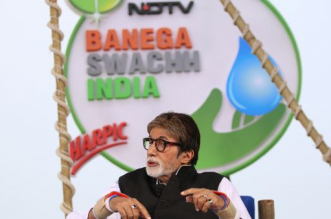 ‘One lakh cloth bag is ten lakh plastic bags less,’ says Jai. The brothers are aiming to accomplish their target by this Republic Day on January 26.